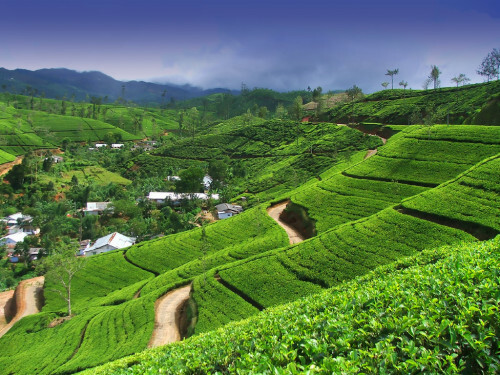 Cheap flights from Prague to Sri Lanka: Colombo for €443! One of the best airlines in the World, Emirates, now offer cheap flights to Sri Lanka. Return tickets from Prague to Colombo will cost you only €443! Travel dates are from August 2014 till January 2015. Book on Tripsta.ie (or Tripsta.cz in CZK) the official website of Emirates doesn’t offer this cheap price. « Cheap flights from Italy to Turkey: Istanbul for €79!